First off we have the releases coming May 25th. 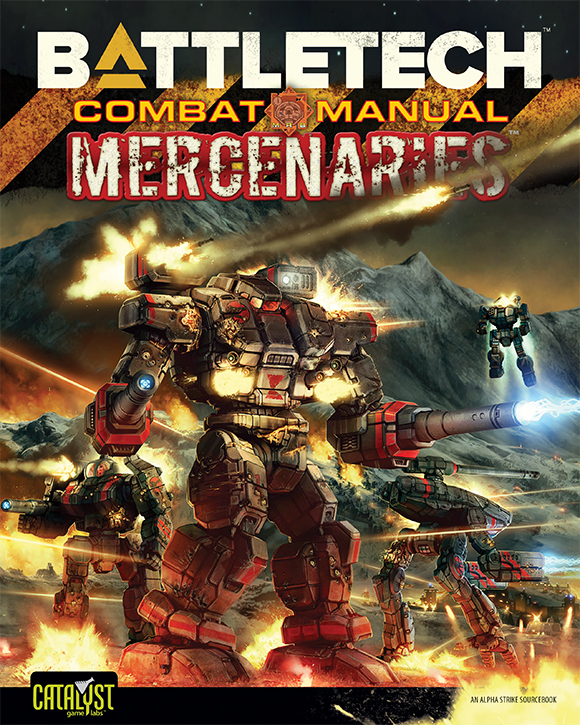 For Battletech there's the Mercenaries Combat Manual. The various wars fought by the various houses and clans have, for centuries, made use of Mercenary forces to help bolster their numbers. Now you can have them be part of your fighting forces as well. 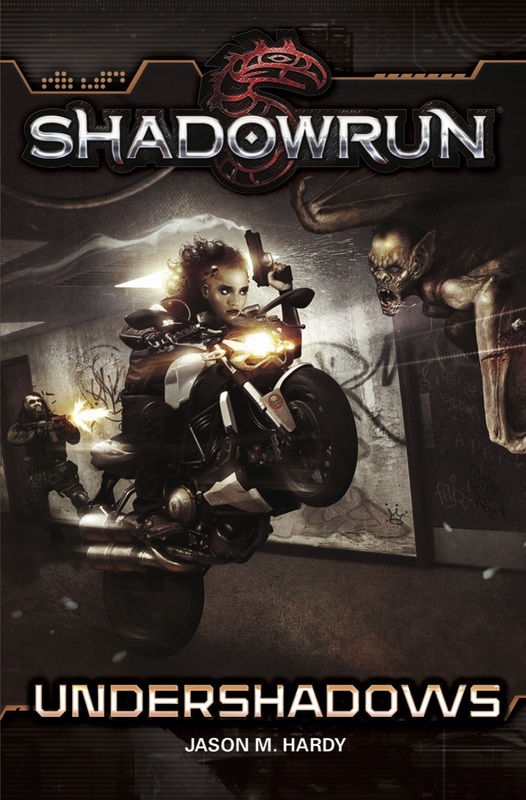 For Shadowrun, there's Market Panic and Undershadows. Undershadows is a novel. So there's that. 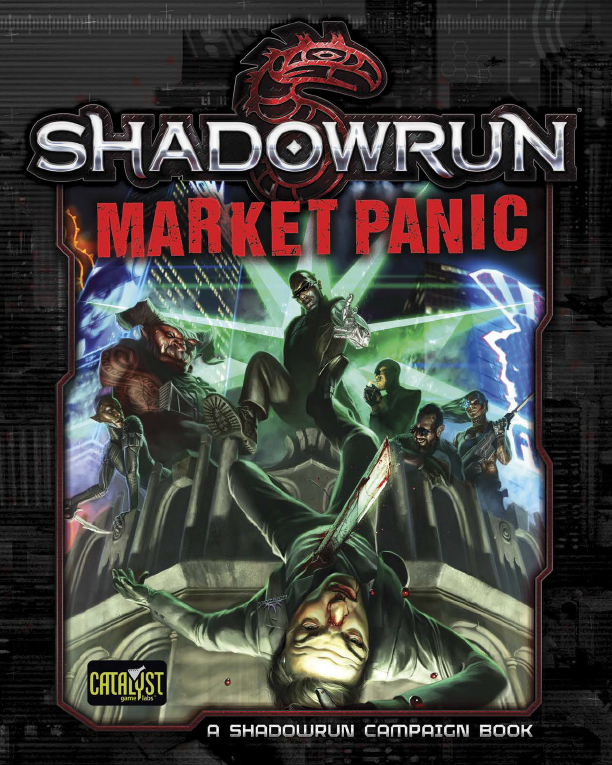 Meanwhile, Market Panic looks into the Big 10 Megacorporations that basically run everything in the Shadowrun world. Always good to have as much information on them as possible, considering you'll probably be dealing with them at some point, either as an asset or an adversary (most likely adversary). Coming out June 8th is the new book for the Valiant RPG. 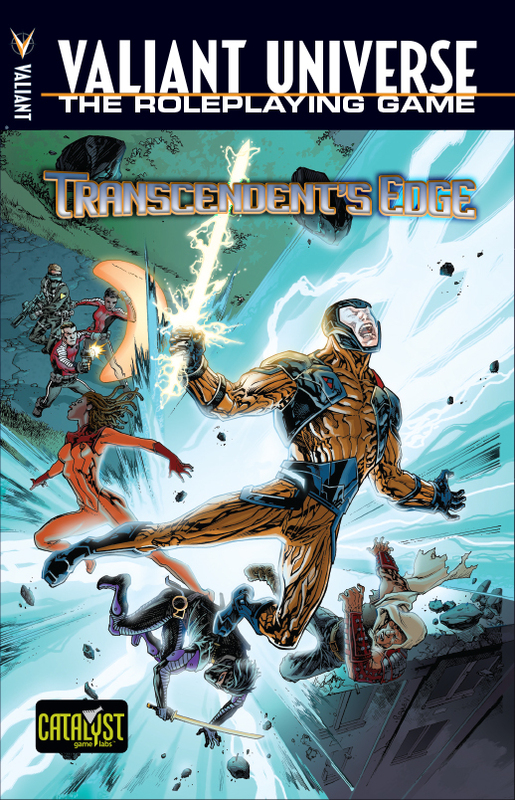 It's called Transcendent’s Edge and it covers a massive complex built below Alcatraz. It's a secret Project Rising Spirit facility, designed to keep the universe's villains hidden away and isolated. It was supposed to be kept secret, but someone spilled the beans. What does that mean for your heroes, the facility, and the whole world? That's up for your GM to decide.